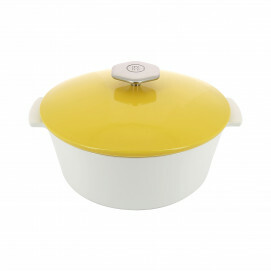 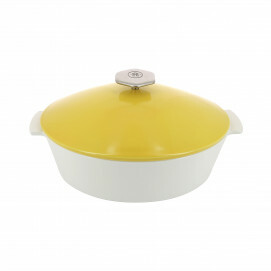 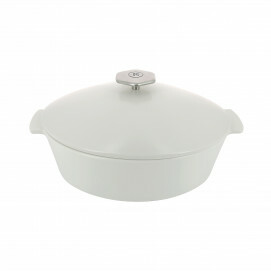 Tempting and inviting, their coloured lids are lifted to reveal hearty dishes cooked with skill. 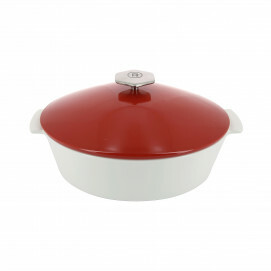 The result of years of reflection and experiments in the Drôme factory, Revol’s range of cocottes and tajines are a worthy addition to the modern kitchen. 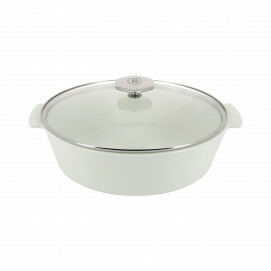 Fired at very high temperatures in a special kiln, the collection (which can be used on induction hobs) is hi-tech, stylish and clean. Made from carefully selected mineral materials, culinary ceramics are the safest option when it comes to food hygiene, as well as delivering the best quality of cooking. This collection makes Revol the market leader when it comes to revolutionary cooking in which design and innovation combine to deliver great taste.